Our project team is diverse and spread far and wide. Our management and engineering include government employees and contractors located centrally. Finances are managed remotely, with constant communication and coordination. Marketing is contracted, and most of the business development workforce travels continuously. 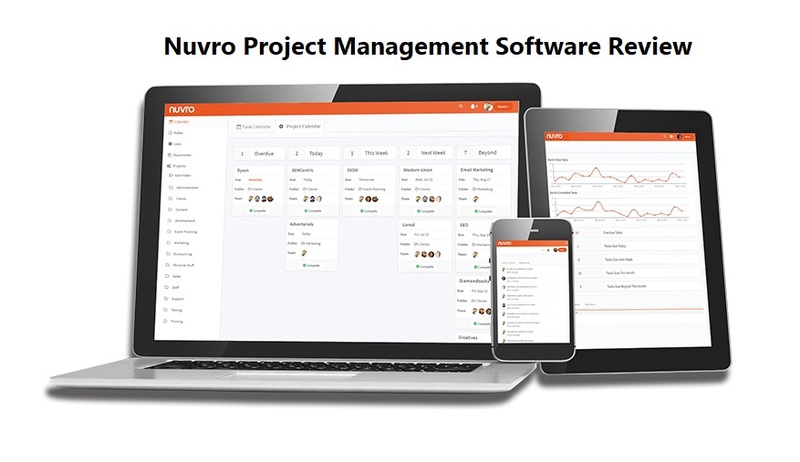 Why to Use Nuvro Project Management Software for Your Business? We were stuck in the dark ages, with software and tools from several generations ago. When we finally decided to upgrade and tried Trello, Asana and Nuvro. Nuvro was the clear winner and advanced us swiftly and smoothly to fully connected methods of collaboration. Although we retain some legacy systems for accounting and other specific tasks, Nuvro provides a high-level view of our tasks and resources which makes legacy tools easier to handle. Nuvro has many project management features that appeal to each discipline on our team. Management appreciates the scheduling available in calendars and tasks, and the levels of hierarchy to drill down into details. Finance finds the file sharing to be more integrated and detailed than our network share drive. The technologically advanced engineers and technical support try to explore every piece of the software, to get the best bang for the buck. Since Nuvro software is an online suite, technical support has to spend very little time updating settings, or servicing equipment for each team member. It is built for modern web browsers, such as Google Chrome, or Microsoft Edge. It doesn’t matter if our marketing consultants use Apple products for snazzy business presentations, or our engineers want to access it from a Linux machine. 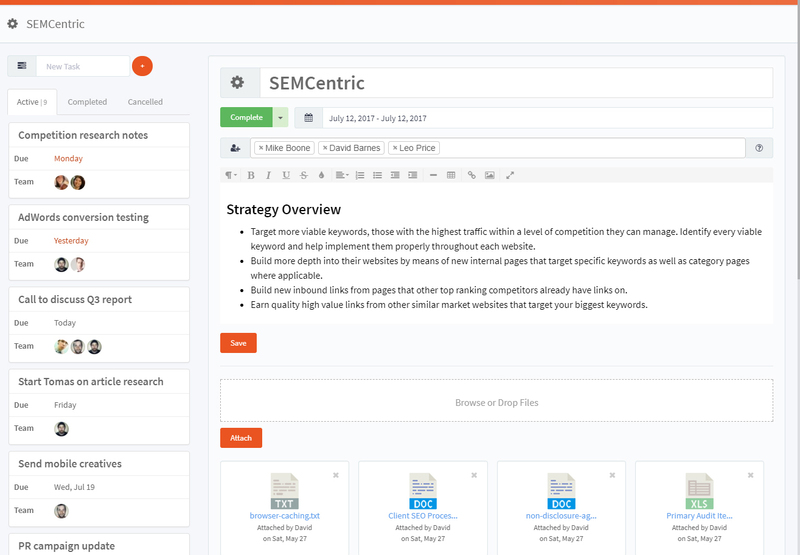 It is a common interface immediately available on desktops, laptops, even tablets or phones. Our Microsoft Office applications integrate seamlessly with the website. We can choose to attach Excel spreadsheets, Word and PDF documents, or less common formats such as Access databases and Computer Aided Design (CAD) files. Alternatively, we can copy messages directly onto the Nuvro platform to fully integrate them into scheduling and tasking. Nuvro enterprise-grade security provides peace of mind. Although our team members come from several different organizations and separate employers, the user authentication ensures that only members verified by us can gain access to projects specific to each of them. Their trustworthy servers prevent unauthorized access and provide daily backup. This satisfies our management, not only for intrusion prevention but also in case of natural disasters. We plan for emergencies local to our main office, and the redundancy provided by an off-site backup strengthens that plan substantially. Items such as messages are configurable to go to a broad distribution group or limited recipients. Management might think it wants to see any risks or threats to the project, but they can get information overload if it is not categorized and prioritized correctly. Team members might have urgent tasks that are vital to completing a milestone, but are only meaningful to themselves or include sensitive information that should not go organization-wide. Especially for our team architecture, where some are contractors, some are government; it can be against the rules to share specific competition-sensitive data. Legacy project management software does a good job of tracking human and equipment resources. It illustrates dependencies between phases of a project and areas of the critical path that could include schedule risk. It highlights timelines where tasks can be run in parallel to meet deadlines. Modern project management tools have improved the social aspect of project management. They are designed for a flatter organization hierarchy, where most of the team is expected to be friendly with each other. Nuvro takes a portion of both approaches, but the presentation aims to simplify the organization. 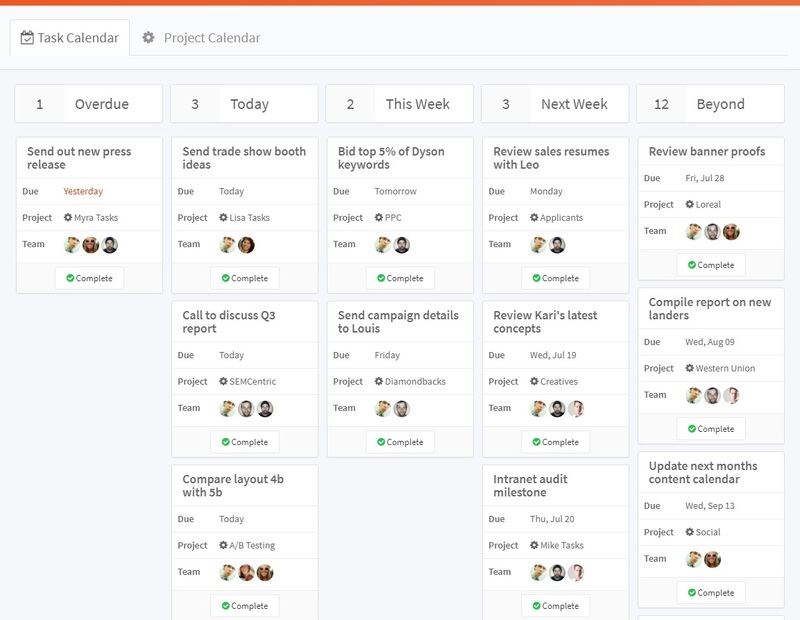 Tasks are integrated and associated. Actions by team members are dynamically visible to the appropriate management and administrators. There are many project management solutions to choose from, everything from the simple to the enterprise. Our team found that Nuvro struck a sensible balance between the two and will our tool of choice for the foreseeable future.